Since the announcement of the Daniel Craig’s return as James Bond, his name resonates everywhere. The English actor will be in charge of starring in a new installment of James Bond, and that would have put him on the target of another studio. A new report suggests that Daniel Craig would be the main villain of Fox’s next X-Men movies spinoff. The story hints that there are already talks between Fox studios and actor, but not the result thereof is specified. If confirmed would mean the arrival of Craig in his first superhero saga after years impersonating James Bond. The 20th Century Fox studios took years of complications with the awaited film of Gambit, one of the characters introduced in the first installment of the X-Men that will now arrive alone. After the announcement of the project, several directors have gone through the study, and today the only thing that is learned is the leading role of Channing Tatum. However the latest rumors pointed to a resumption of the project that should have been released in 2016, but the turning point could be the famous British actor in charge of the spy saga. A few days ago came the first clues to the possible plot of the film, and made the presence of some well-known characters in the mutant universe. 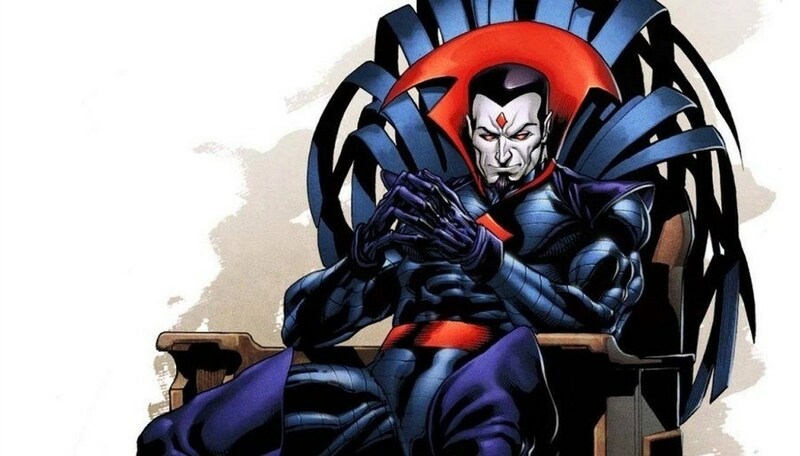 20th Century Fox would be thinking of exploring the origins of Etienne Lebeau recovering Mr. Sinister, one of the most famous villains of the X-Men. According to Splash Report, Craig is being considered to play the main villain (Mr. Sinister) in Gambit movie. Nevertheless, they are only rumors that will have to be taken with much care in the absence of any confirmation. Of what there is no doubt is that Fox is reinvesting efforts in a production that could begin to shoot next year. No! Please, not him! Let Bryan Cranston play Mister Sinister instead. Bryan Cranston has always wanted that role for years. Bryan Cranston should play Mister Sinister. Fox, please offer the role to Bryan Cranston! He is perfect for the villain role. Bryan Cranston is a perfect fit for the role of Mister Sinister. He totally deserves that role! Daniel Craig needs to f*** off! Craig has more depth than many realize. While I am not convinced by the idea of a Gambit movie (or Channing Tatum as Gambit) this sounds very interesting.